Play training for school staff MDSAs. Children play for up to 20% of their school day and it is often sited by children as their favourite part of school. It is an important time for children to test and practise important life skills and enjoy being a child. Ensuring play times are fit for purpose and providing children with the tools they need to develop and succeed requires dedication, creativity, an open mind and often a fresh perspective. School play training provides a comprehensive programme of training, support and services for MDSAs, pupils, teaching staff, senior leaders and finance officers to enable schools to achieve an outstanding, effective and enjoyable play experience benefiting children, staff and parents. Review and evaluate your current playtime setup. 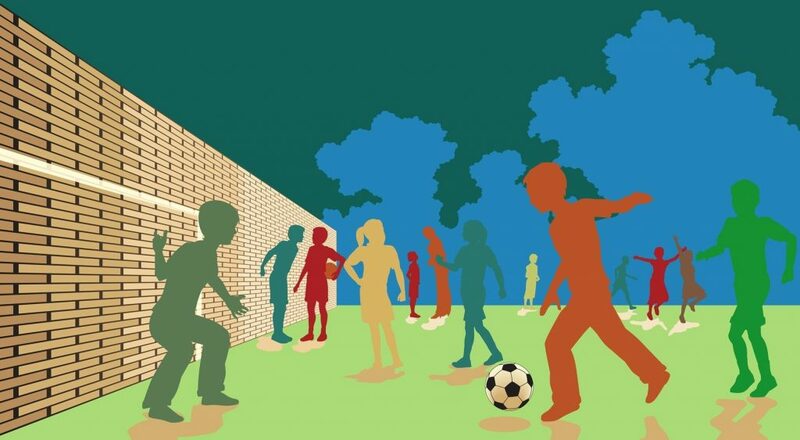 Teaching of indoor and outdoor games and activities. Implement playground charters & agreements. Playground observations with detailed feedback. Supported planning sessions for MDSAs. Embed and sustain changes & improvements. School Council meetings: research and feedback. Communication skills development for MDSAs. Play theory for MDSAs to reinforce its purpose. Effective purchasing & use of equipment and space. Equipment purchasing support and advice. Play leader games and comms training. Playground demos alongside MDSAs and play leaders. Game building: spontaneous creative thinking. Support with measuring impact over 6 – 12 months. Download The Real Game Guide Android app now! Over 250 tried and tested games and activities to play with children, young people and adults! Positive play experiences for children. 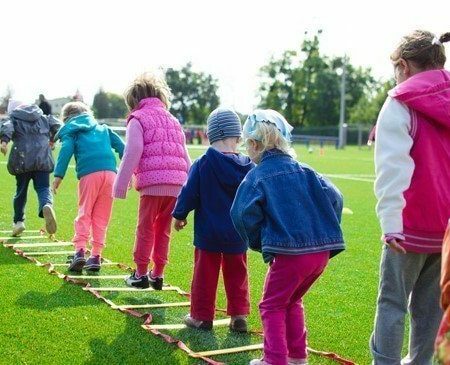 Keenness to implement high quality play. Reduction in negative playground incidents. Promotion of healthy lifestyle through active play. Raised understanding of the importance and impact of play. Raised awareness and utilisation of team-member strengths. Children supported in developing social and interaction skills. Choose your prefered content from the menu. I will create a package specific to your setting. Copies of The Real Game Guide games books are available for £15 for the set of volume 1 and 2.